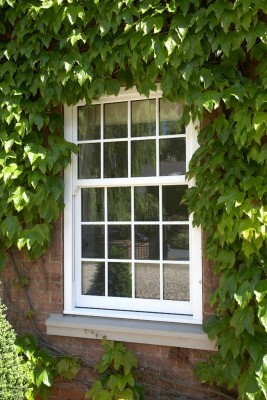 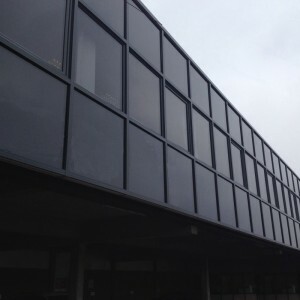 We design and manufacture PVC-U profiles for the production of all styles of windows, doors and curtain walling. 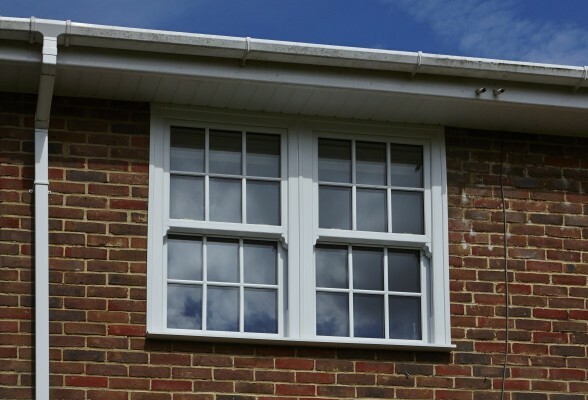 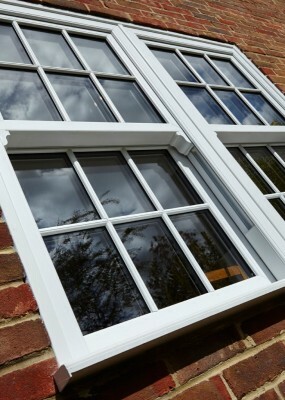 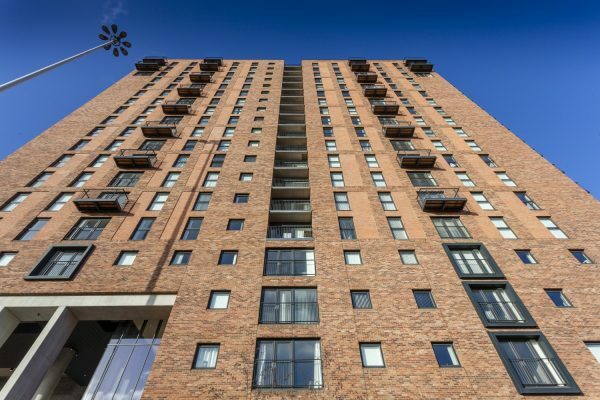 Included in our ranges is a highly-effective cavity closer system for new build and a curtain walling system that has been extensively used in all types of property including residential and commercial. 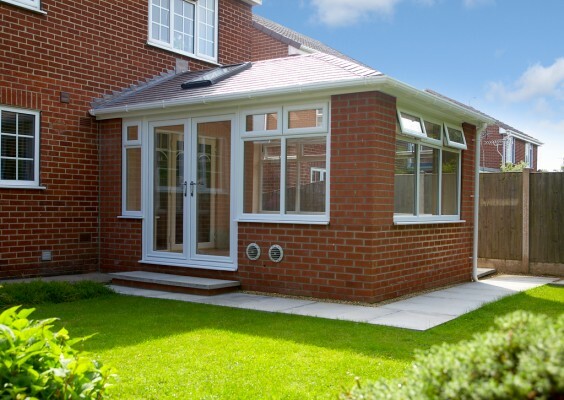 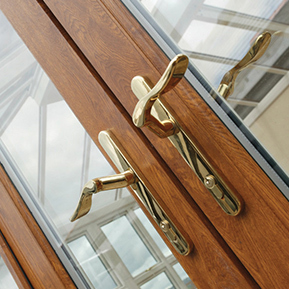 Our products are highly accredited and are produced to exacting standards. 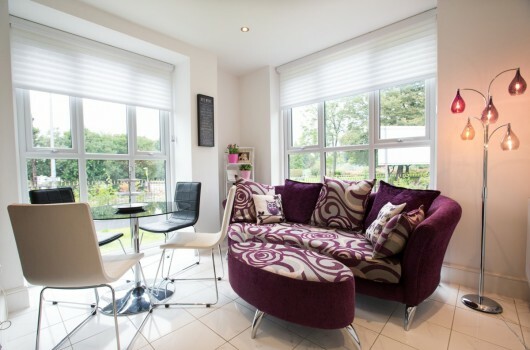 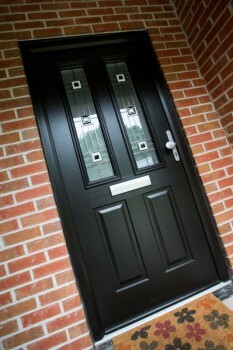 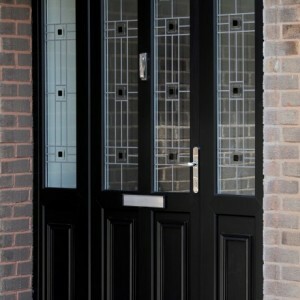 They are respected in the industry for attention to detail, and ease of manufacture and installation. 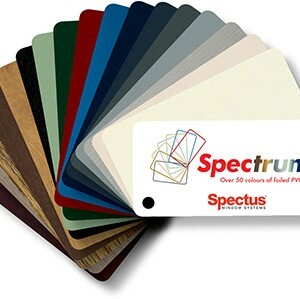 In addition Spectus products are demonstrated to be thermally efficient, secure and sustainable.